JYJ's Park Yoo Chun arrived in Guangzhou, China for his fan meeting event 'Housewarming Party'. According to C-Jes entertainment, Park Yoo Chun arrived in Guangzhou on June 13 landing at Baiyun International Airport. He received an enthusiastic welcome by Chinese fans who came out to meet him at the airport. 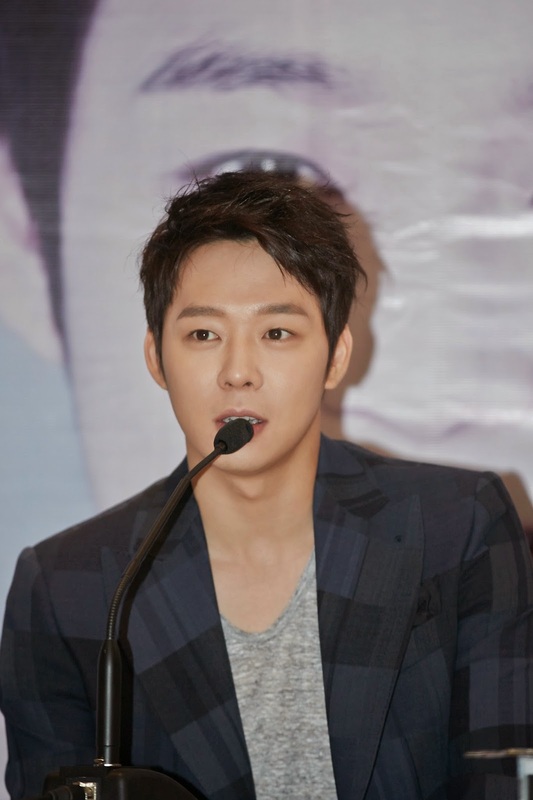 After arriving in the city, Park Yoo Chun held a press conference at Hilton Guangzhou Baiyun hotel, while a variety of Chinese media outlets such as GZTV, Youku and Iqiyi attended the event. 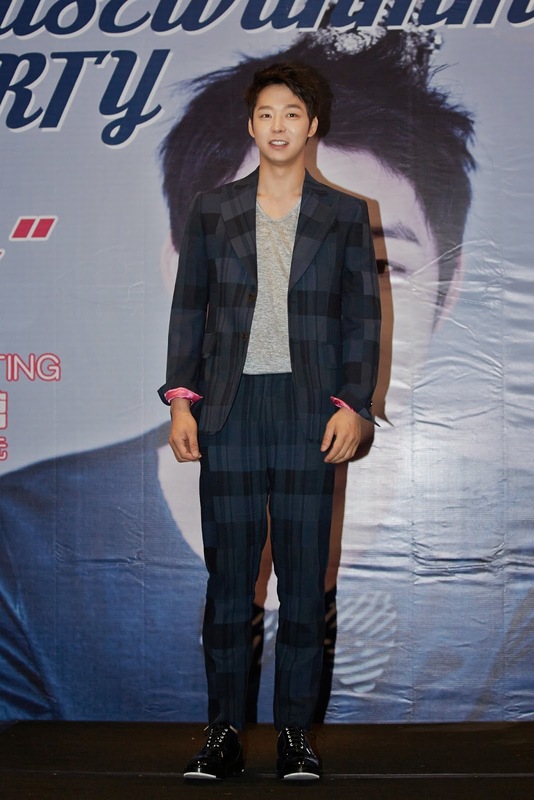 Park Yoo Chun stated, "It was so happy to see many fans greeting me at the airport. I'm preparing for special performance for my fan meeting event to be held tomorrow. It has been about 7 months since I visited Guangzhou last time, and it makes my heart flutter."